CBD landlords are feeling the impact of increased land tax as a result of two years of booming development site sales. This has led local councils to reevaluate land values right across the board. Location will obviously dictate just how much of an increase you will be hit with. The state average for 2016 was 15.8 per cent for commercial properties. However some sites in the CBD have faced almost a trebling of this figure. It is important to look at how these changes will impact smaller private owners of commercial property, who don’t have the large, diversified portfolios to absorb the increases in land tax. According to a spokesperson from the City of Melbourne, 50 per cent of all valuation objections to 2016-17 came from commercial ratepayers. This shouldn’t come as any great surprise. We should also clarify that you only pay land tax if the total taxable value of all the Victorian land you own (whether individually or jointly), as at 31 December 2018, is equal to, or exceeds, $250,000 ($25,000 for trusts). Your 2019 land tax is calculated on the site value of all taxable land you owned on 31 December 2018. 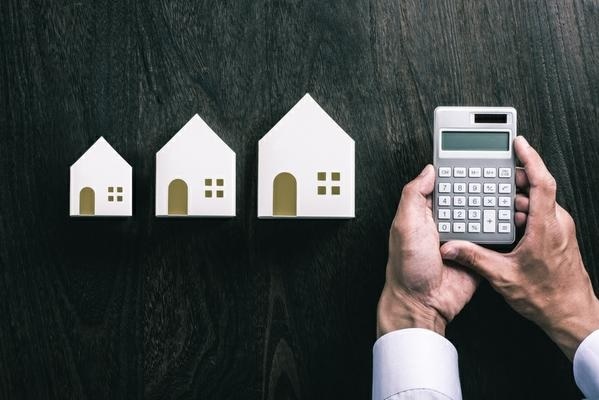 The State Revenue Office uses the site values (prepared by councils in 2018) to calculate your 2019 land tax. Most Victorian land has increased in value since it was previously valued in 2016. This means the total taxable value of your land will have increased, affecting the amount of land tax you have to pay. However, some Melbourne landlords are coming up with “creative ways” to find extra rent to offset some of these tax rises. Reutilising ground floor or rooftop spaces, parking, advertising signage, are among just a few additional measures that can be taken to help counteract the additional costs. It should also be pointed out that you could object to any increases. Property owners have 60 days in which to file their objections. Otherwise, the increases will be deemed as having been accepted. HKC keeps abreast of all legislative and statutory changes in relation to clients’ portfolios. This enables us to best manage your portfolios effectively, offer solutions and ensure returns for owners. Talk to HKC today about how we can best manage your property. Hiona Kristiansson has worked in the commercial property management industry for 20 years and has complete knowledge of the complex legislation governing commercial property leasing and management. Hiona's extensive experience in managing a range of asset classes includes CBD office buildings, industrial warehousing and retail tenancies. She is a Licensed Real Estate Agent and co-founded HKC Property Consultants in a bid to bring a superior level of service to commercial clients (private investors, corporate owners & tenants alike). Having worked both in a consultant role and directly for a major landlord, she has stood on either side of the fence, which gives her a broader perspective and helps achieve positive outcomes for her clients. Find out how Hiona can help you with your commercial or industrial property. Call now for a complementary 30 minute consultation.